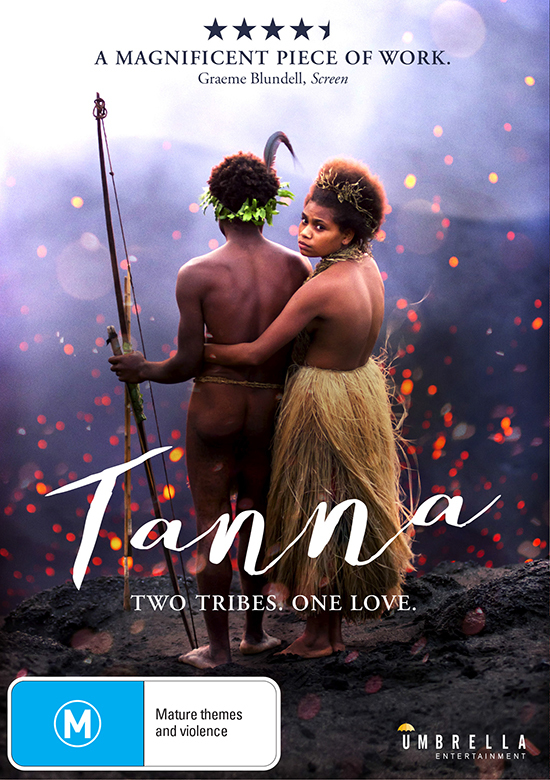 Set deep in the jungles of the Vanuatu island of Tanna and created in collaboration with that island’s communities, the 2015 feature film Tanna honestly and simply tells a culturally-specific true story of rebellion against arranged marriage with the universal dimensions of a Romeo-and-Juliet forbidden-love tale. Imagine Rolf de Heer’s Ten Canoes against a volcanic Pacific island backdrop. Stripped down to the barest essentials of cinematic storytelling, Tanna is finally getting its due recognition as a nominee for Most Outstanding Foreign Language Film at this year’s Oscars. It’s one of the loveliest, most underseen films of recent years. Offer closes 22 February 2017.